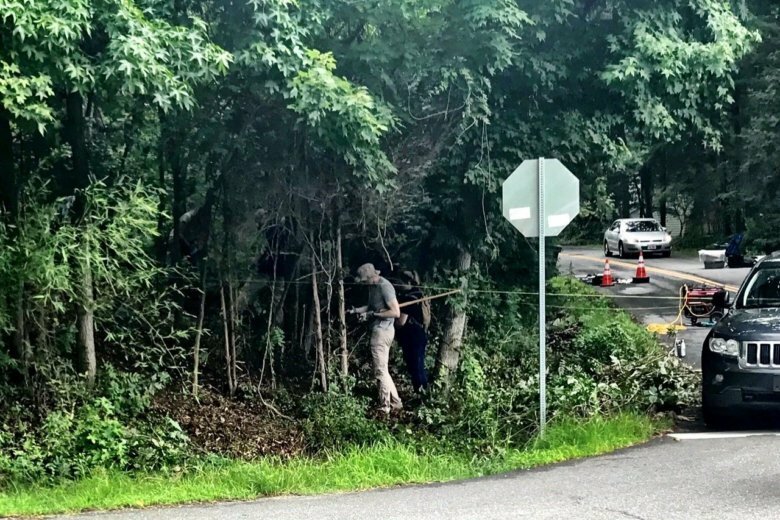 Seven months after an unarmed motorist was killed by U.S. Park Police, FBI crime scene investigators returned to the intersection where Bijan Ghaisar was fatally shot. 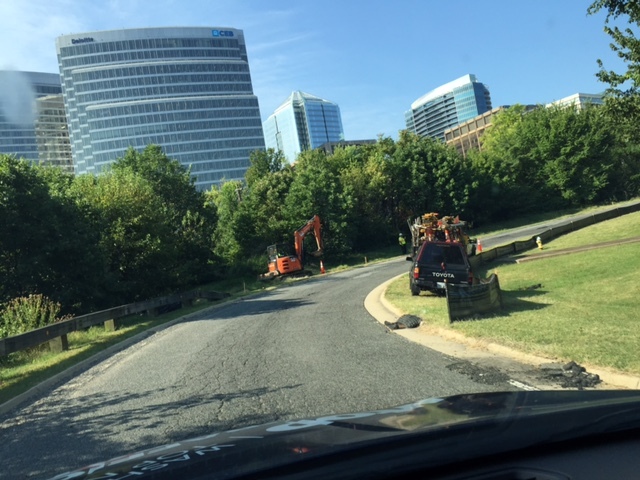 Starting on June 11, crews will be working on a portion of the George Washington Parkway in Arlington, Virginia. 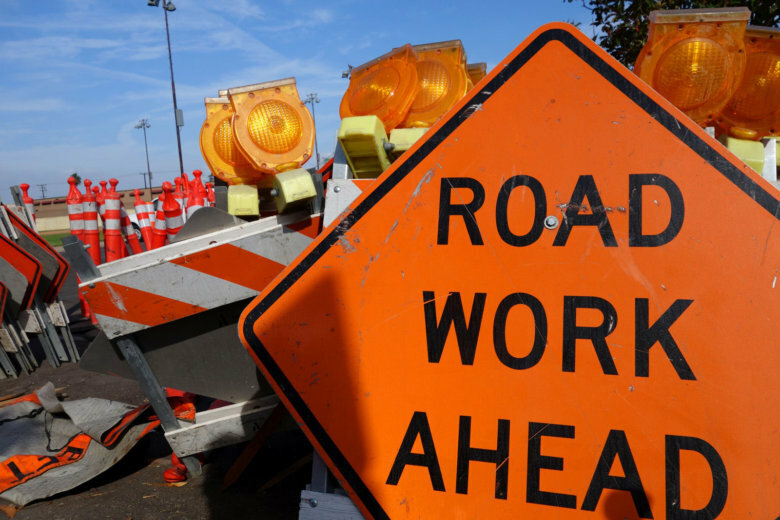 The work could cause some traffic headaches in the coming weeks. Family and friends of 25-year-old Bijan Ghaisar of McLean marched in D.C., Saturday, marking six months since Ghaisar was shot. 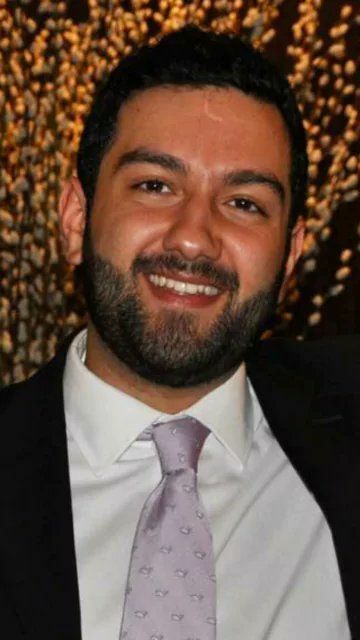 The family of Bijan Ghaisar, the 25-year-old accountant who was mortally wounded last year by U.S. Park Police, is demanding the federal police agency equip its officers with body-worn cameras. 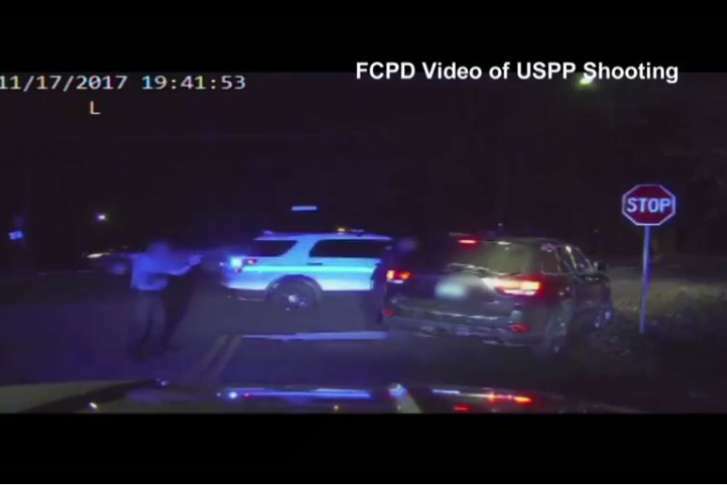 Arlington County has denied a request to turn over the 911 call made after Bijan Ghaisar was involved in a fender bender, shortly before he was chased and fatally shot by U.S. Park Police. 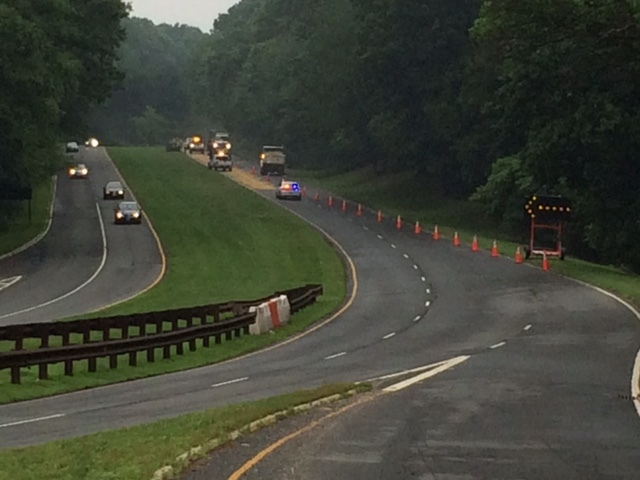 A man died after crashing into a tree on northbound George Washington Parkway early Monday morning, causing the road to close for three hours. 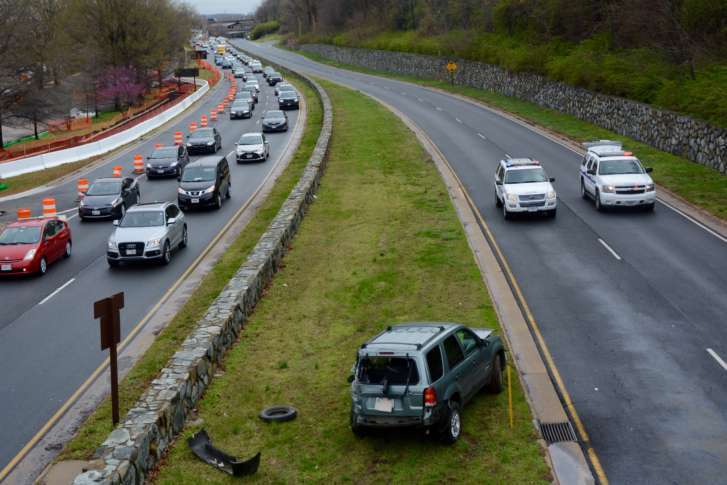 A crash on George Washington Parkway sent one person to the hospital and caused traffic delays Friday afternoon. 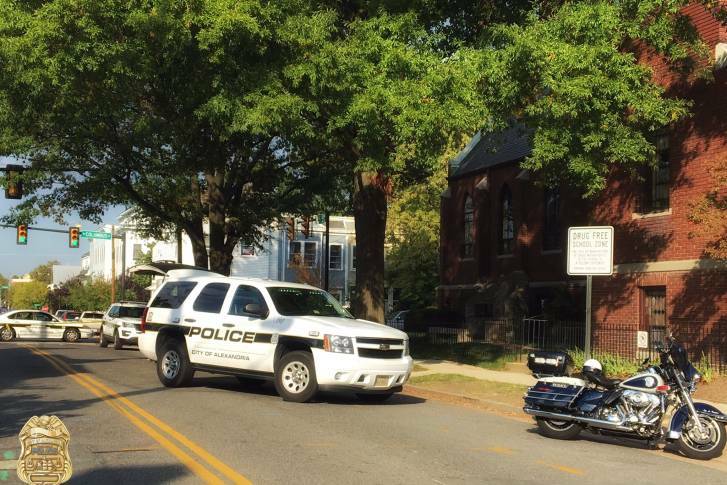 A portion of North Washington Street between Pendleton and Madison streets in Alexandria, Virginia, is closed Wednesday morning as police investigate an industrial accident on Wythe Street. 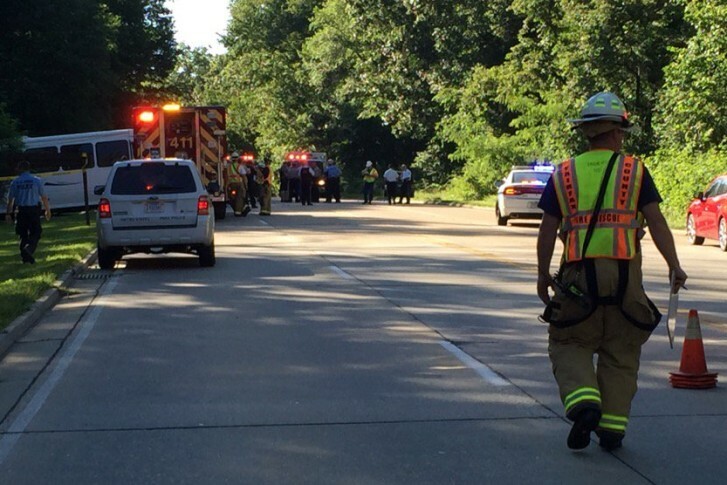 The George Washington Parkway was shut down for several hours Saturday after a serious crash involving a motorcycle and two other vehicles. 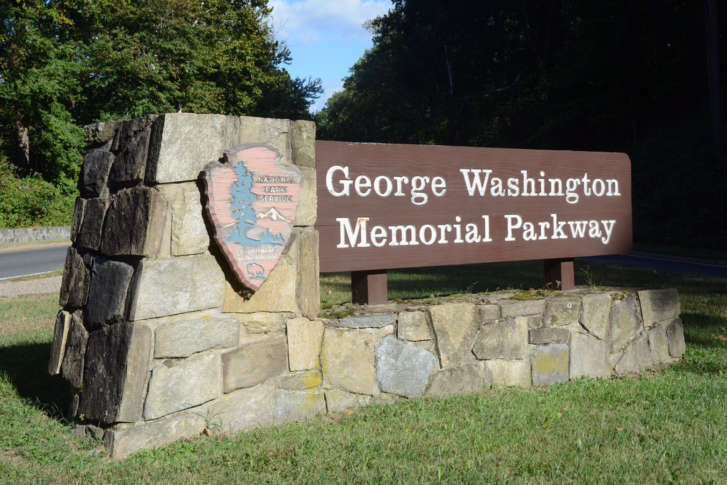 U.S. Park Police have released the identity of a woman who died in a bus crash on the George Washington Parkway last week. 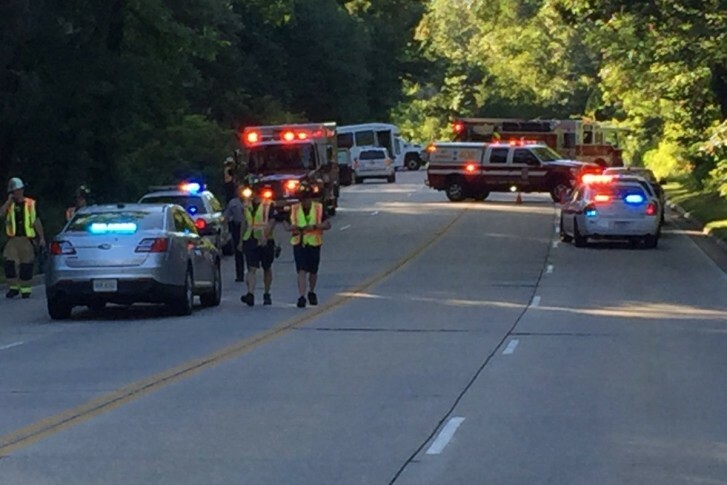 One person died and multiple people were injured in a crash involving a shuttle bus that closed the George Washington Parkway in both directions in Mount Vernon Tuesday evening. 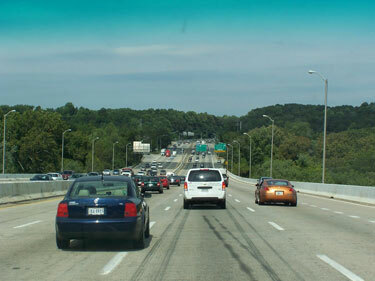 The nice weather has more drivers out on the road and more people heading out to local parks. 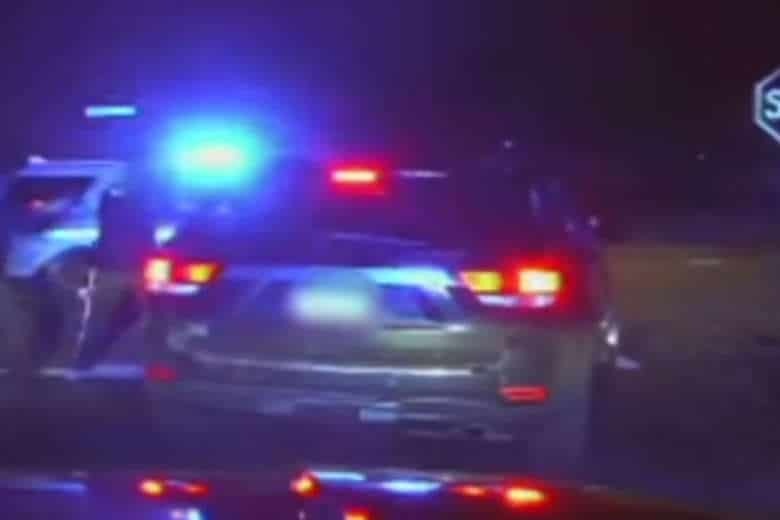 But it also has more police officers catching speeders.